Product information "Nursery Zebra Rattle Zaza"
Our Nursery Zebra Rattle Zaza would be a perfect gift for a new born. Made in Britain by Walton Baby from 100% Cotton. 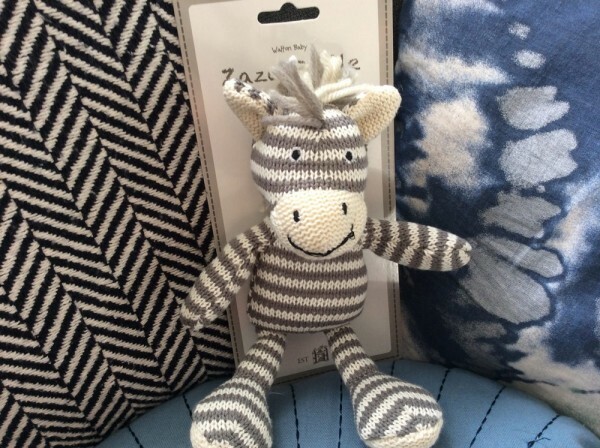 Related links to "Nursery Zebra Rattle Zaza"
Customer feedback for "Nursery Zebra Rattle Zaza"